​Victoria Secret models Izabel Goulart, Alessandra Ambrosio, Cindy Bruna and Maria Borges. After spending a month in hospital, consisting of 11 day’s in ICU Madeline has let nothing stifle her work ethic and is back with her usual determined spirit. She was officially cleared by doctors on the 3rd of March to return to work after her 3-month post op recovery. She wasted no time with her first appearance 2 days later as the guest speaker at the AHRI International Women’s Day Breakfast’s with her manager Rosanne Stuart. She spent the week speaking around Australia at the Brisbane, Sydney, Canberra and Melbourne events. The following week Madeline made her first international debut in Jakarta, Indonesia since her recovery. She was the headlining model and face of the Tulip Lions fundraising event on the 21st of March for World Down syndrome day walking for designer Alleira Batik. 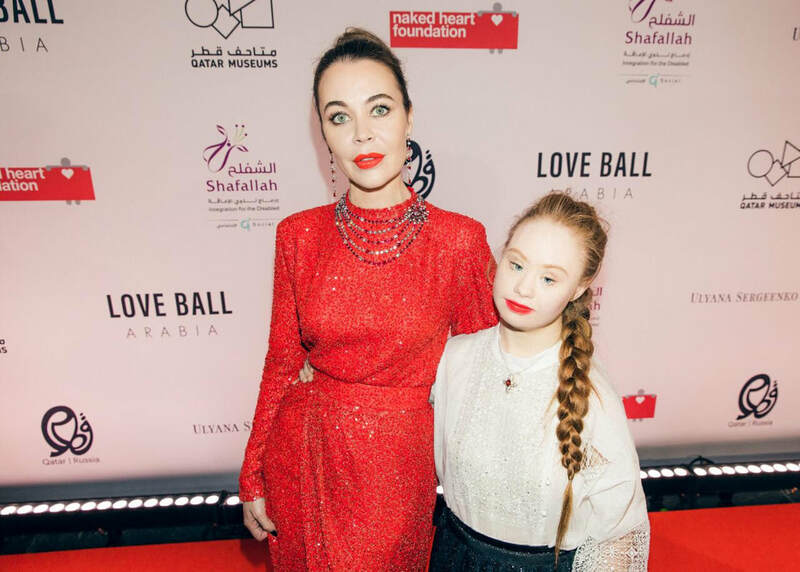 Madeline was flown directly from Jakarta onto Doha, Qatar, for the prestigious Love Ball for the Naked Heart Foundation founded by supermodel Natalia Vodianova. 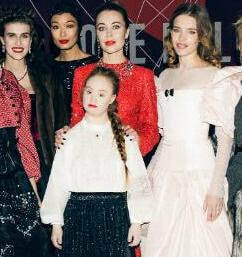 Madeline modelled alongside Natalie for Russian couture designer Ulyana Sergeenko. 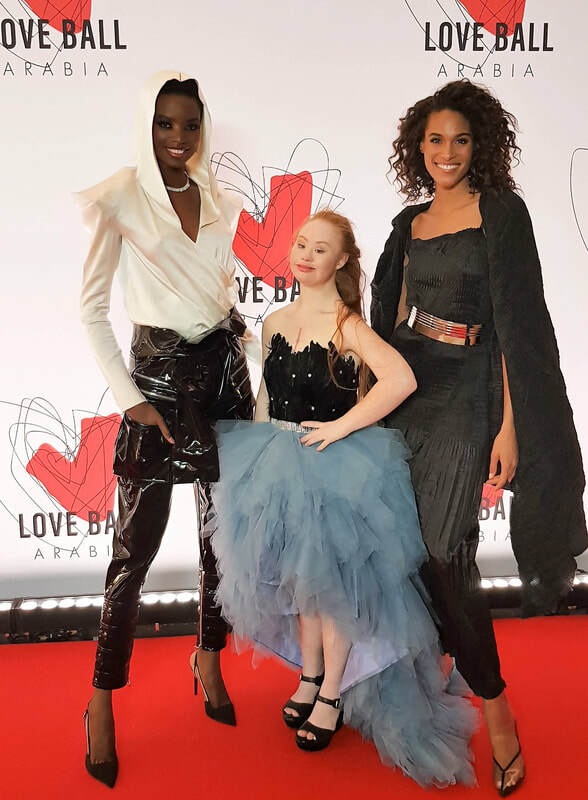 After the runway show Madeline attended the Love Ball and celebrated the incredible event alongside Iman Bowie, Alessandra Ambrosio, Hailee Steinfeld, Izabel Goulart, Olivier Rousteing, Olivia Palermo, Nicky Hilton, Cindy Bruna and Maria Borges along with many others. Thanks to generous and enthusiastic support of attendees the event raised U.S$ 7.4 Million for both the Naked Heart Foundation and Al Shafallah. ​The funds will go towards developing professional support services for families of children with mental, physical and sensory disabilities, as well as enhancing advocacy campaigns in both Russia and Qatar. 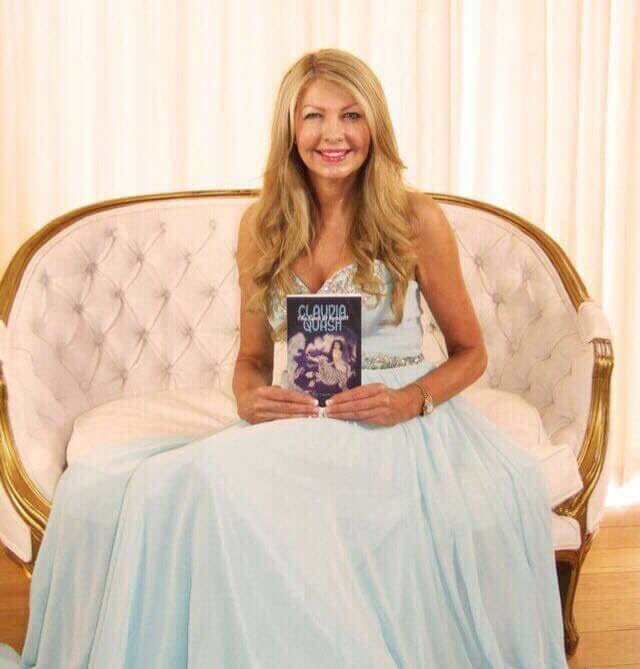 Madeline will fly back to Australian before travelling onto Cairns as the guest speaker for further engagements. She is sparing no time this year as she is more determined than ever to achieve bigger and better. She will be flying to Prague on the 25th of May for the Global Social Awards where she was selected as a finalist in the category of Social Impact and Change. At the conclusion of the event she will continue on to Russia for her second runway appearance at Caspian Fashion Week. ​Madeline is booked for September and will be modelling at, New York, London and Paris Fashion Week again this season.